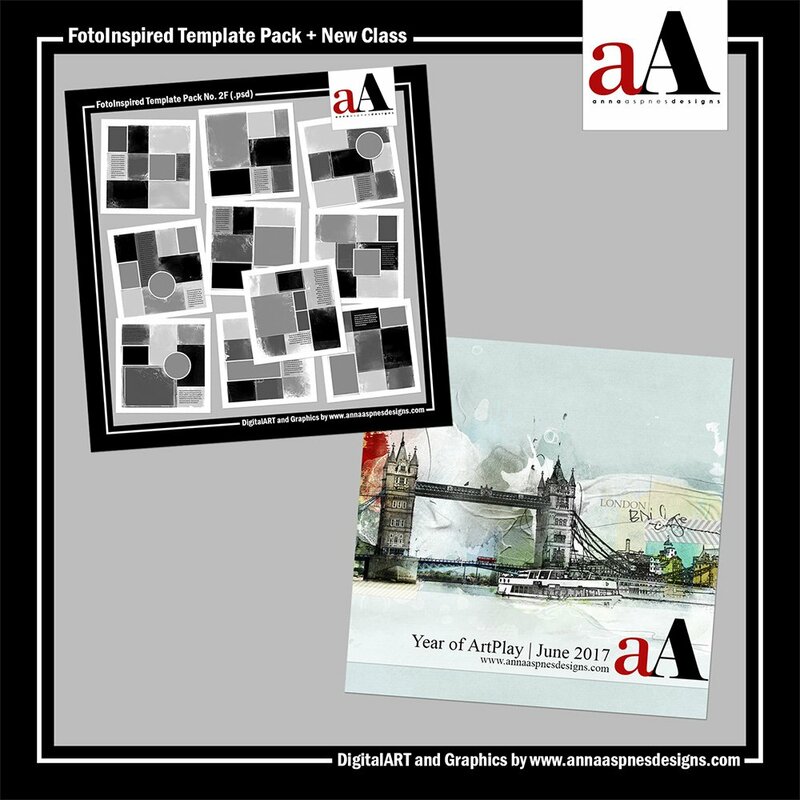 Today I am sharing a never-before released FotoInspired Template Pack and New Class. This brand new never-before released collection of MultiFoto layered templates is designed for use in Adobe Photoshop or Photoshop Elements to create photo books or albums documenting everyday stories or events. 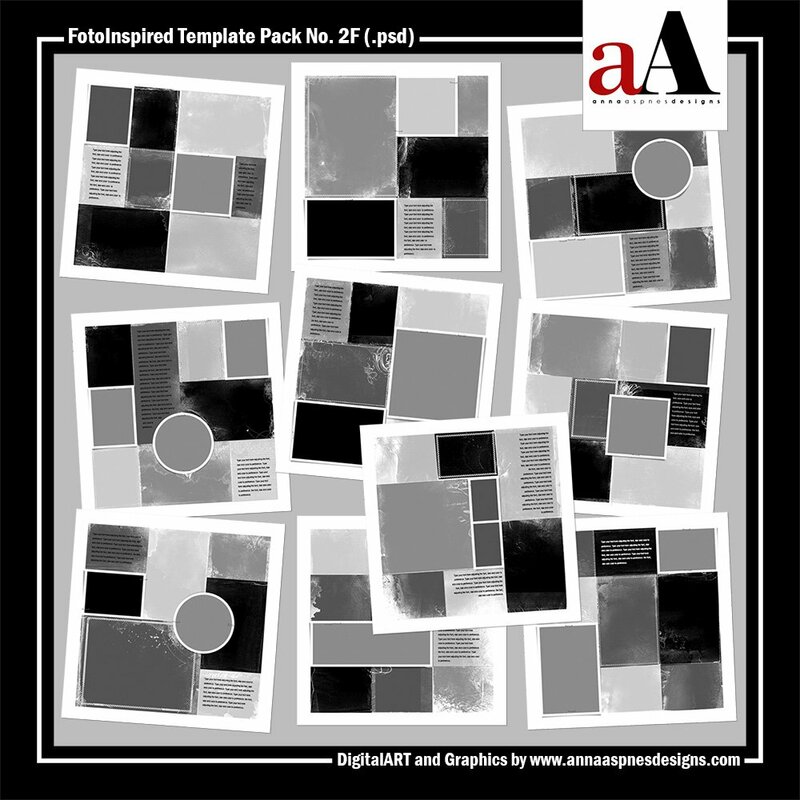 The new FotoInspired Template Pack No. 2F is available at 20% discount until July 14, 2017 at 9 am EST only. 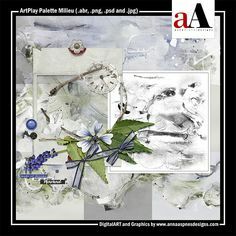 Ten 12 X 12 Artsy MultiFoto layered templates delivered in layered .psd format to include a number of distressed FotoMasks, 3-layer frames, stitched frames, and staples. The templates in this pack may be used independently or in pairs to create cohesive double-page spreads which can be resized as desired. This is part of a series of templates that form the foundation of my FotoInspired project. Use Watercolor (ArtsyStain and ArtsyPaint) style brushes to extend your photo and create defined edges in your blending. Improve contrast of your image using Blending Modes and duplicate layers. 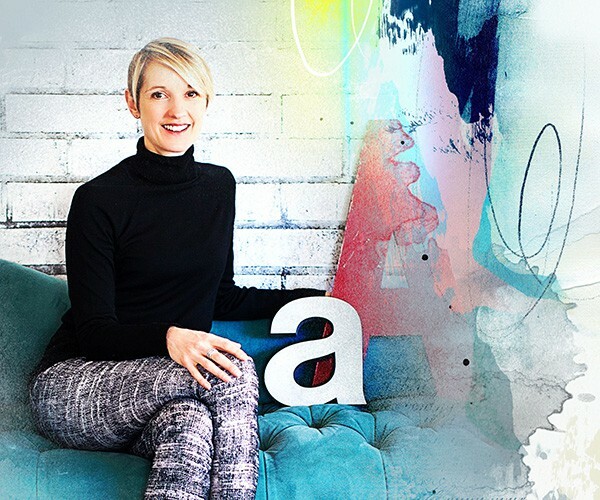 Incorporate sketch effect into your blended photo. Create a smooth transition from photo to sketch effect. 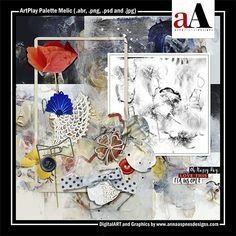 Use Transfers from ArtPlay Palettes to add depth and visual interest to your layout. Apply Color to your layout to direct the eye and create Unity in a composite. Hand color a digital sketch. 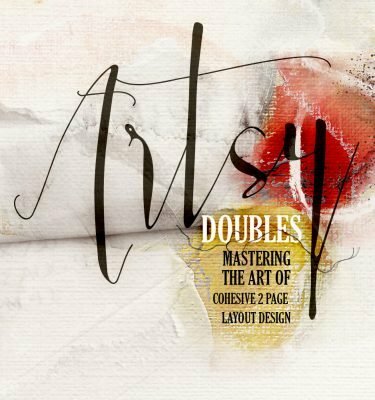 Increase visual complexity using Watercolor (ArtsyStain and ArtsyPaint) style brushes. Lightening effects using blending (AnnaBlendz Artsy) brushes. 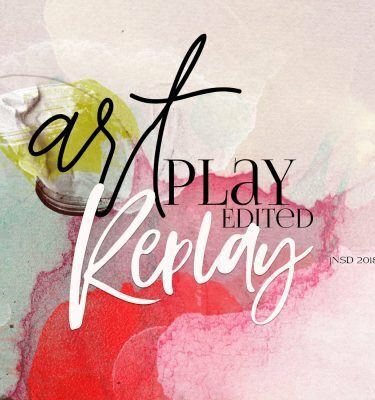 Support Alignment in your photos and create abstract sketch effect using ArtPlay Palette BrushSets. 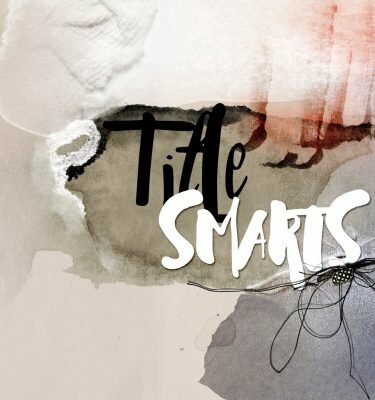 Guidance for creating a custom title that works every time. 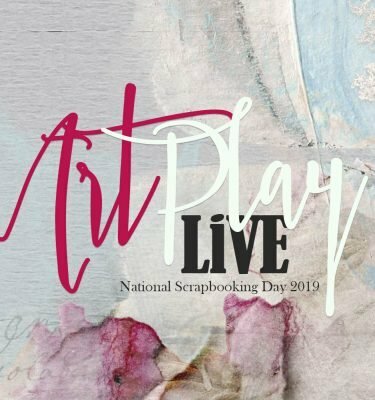 Add a mixed-media effect to your layouts using digital scrapbooking elements. 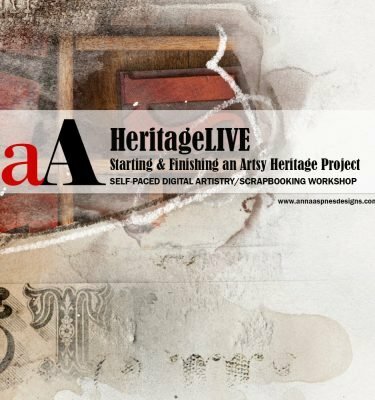 Learn how to assess and adjust a composite to find the perfect balance in your artistry. Identify the sweet spot and know when your layout is complete. 1 X 59 minute video divided into 3 parts (approx. 22, 21 and 16 mins each). 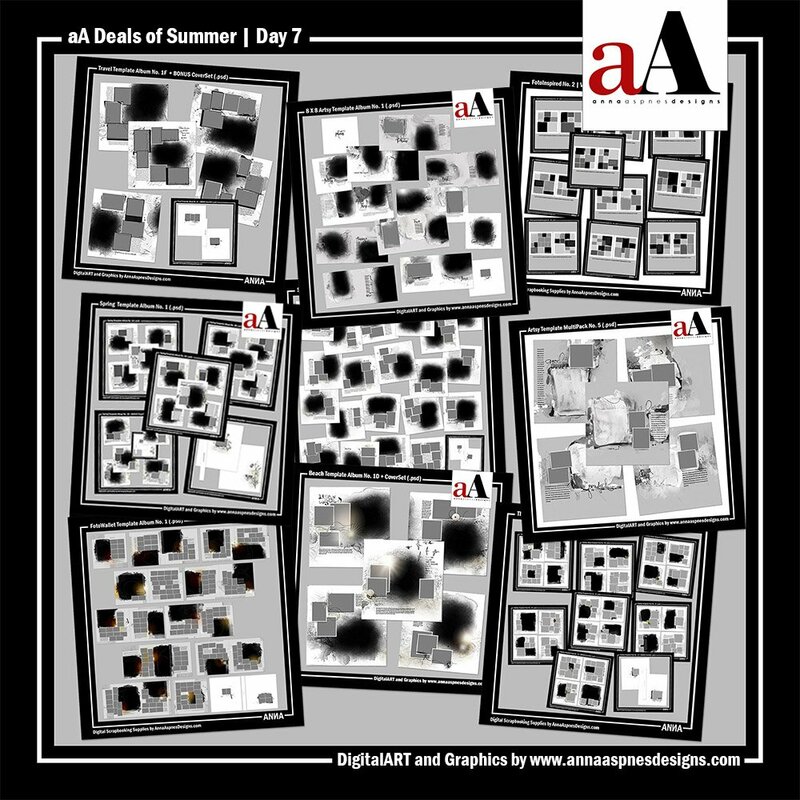 FREE access to all digital supplies and .psd files created in each session. 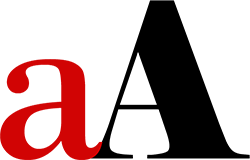 Conducted in Adobe Photoshop CC, but all content is suitable for Elements users – Any difference in process or workarounds are noted throughout the session. Please note that comprehensive written course content is NOT included with this session. 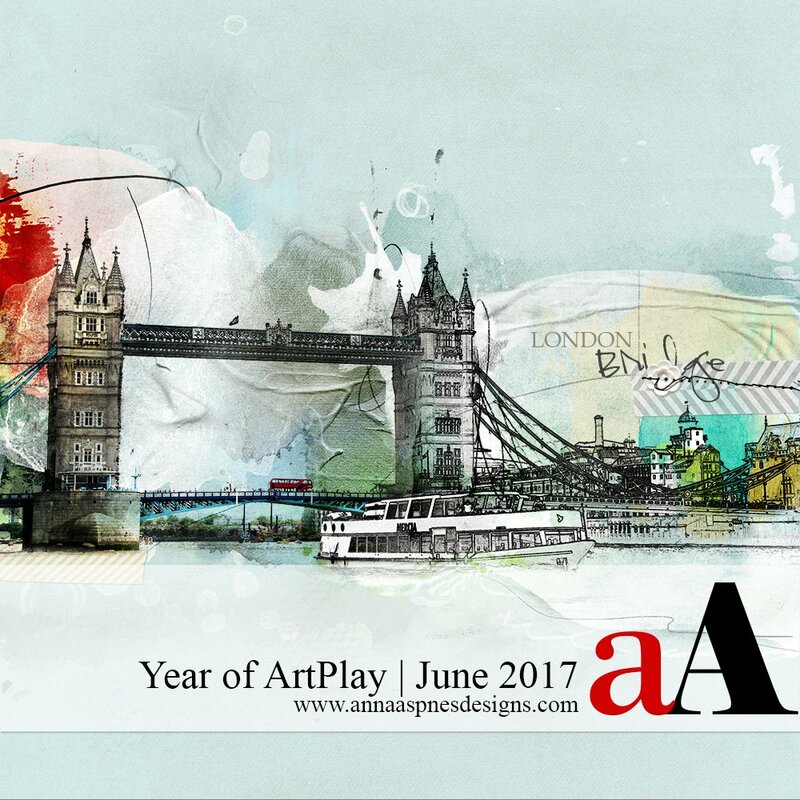 You can SAVE 50% and join the complete aA Year of ArtPLAY 2017 experience here. Hi There! I really like the new New FotoInspired Template Pack No. 2F. This post says they are 1/2 price until July 14th. Is $12.00 the correct sale price?